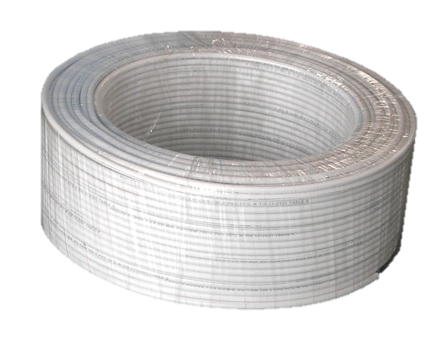 • Automatically produce cable coil and wrap it just with one machine. • Specially designed for building wire from 1.5 to 16mm2. • Fully automatic production line helps you to save labor cost and factory space. • After wrapping, it can be sent by a simple conveyor, auto stacking conveyor or a palletizer. with following coil wrapping, and transfer to next subsequent storage device. wire when the pre-set length is reached, and coil wrapping. * If above mentioned specification as request, please contact us for minor modification or customized design.